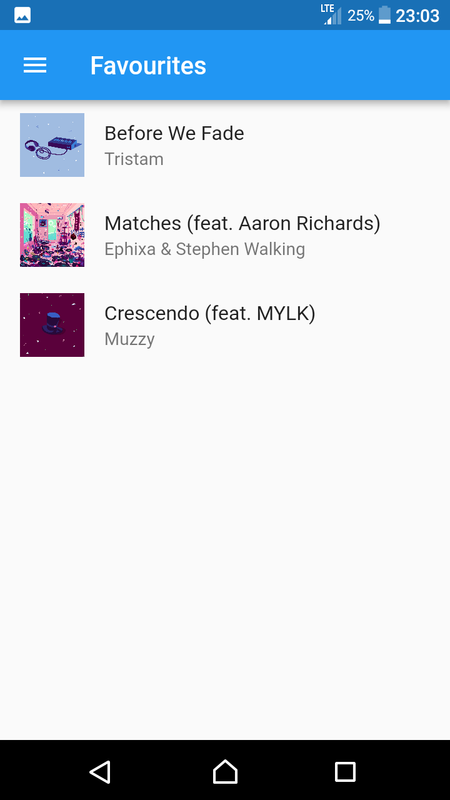 Introduction: Minimalistic local music player built with flutter for android. 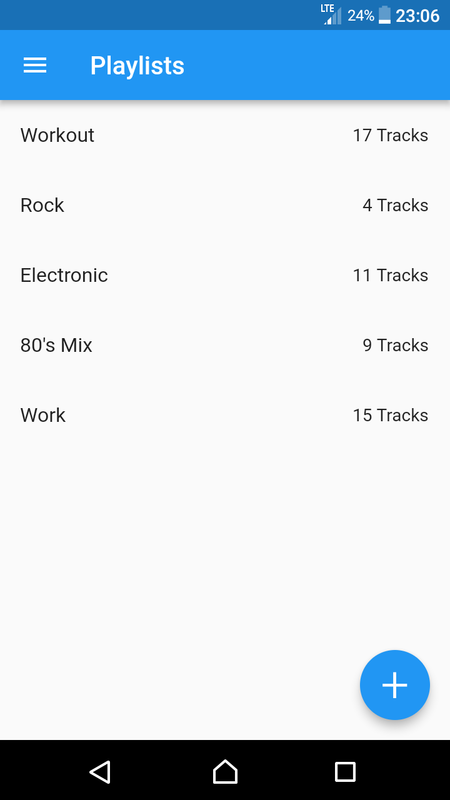 Simple local music player built with flutter. 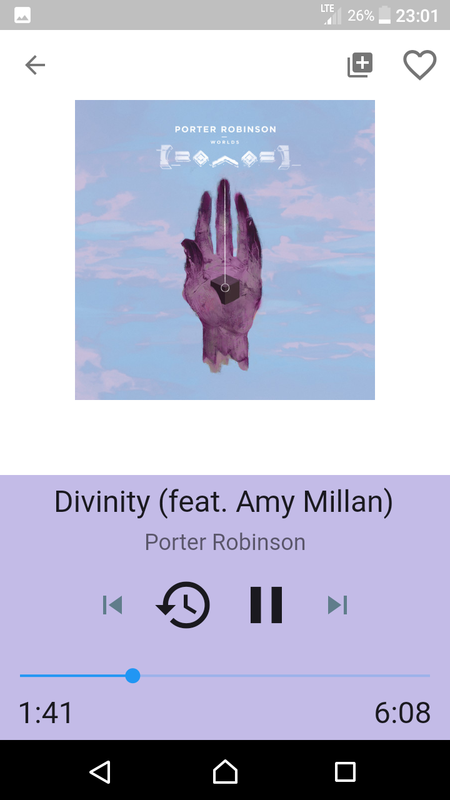 It uses the audioplayer plugin to play files, and path_provider to locate the external directory and search it for playable files. Metadata is gathered through native java code. I also used this Waves widget. You can download the app from Google Play.